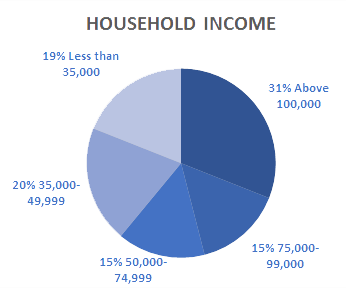 The Daily Herald Media Group audience is more likely to have received a college education and to have a greater income than readers of other newspapers in Illinois. Read more about the quality of our audience here. 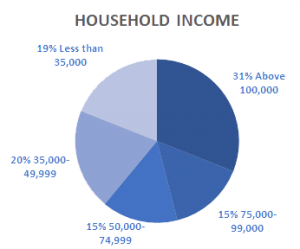 We reach distinct suburban audience that is not effectively reached by other media companies. In fact, 75% of our readers do not read other newspapers. Watch this short video profile to learn more about the Daily Herald Media Group audience and our marketing solutions. Your business can’t afford to miss out on this important market. 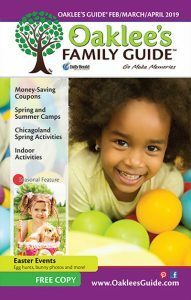 Paddock Publications Inc. has purchased Oaklee’s Family Guide Inc. and will bring the popular family publication back to print this spring. 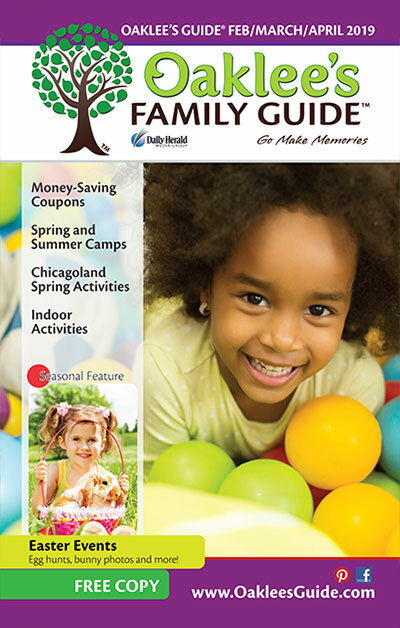 Daily Herald Media Group will publish a print and digital edition of the guide on a quarterly basis.